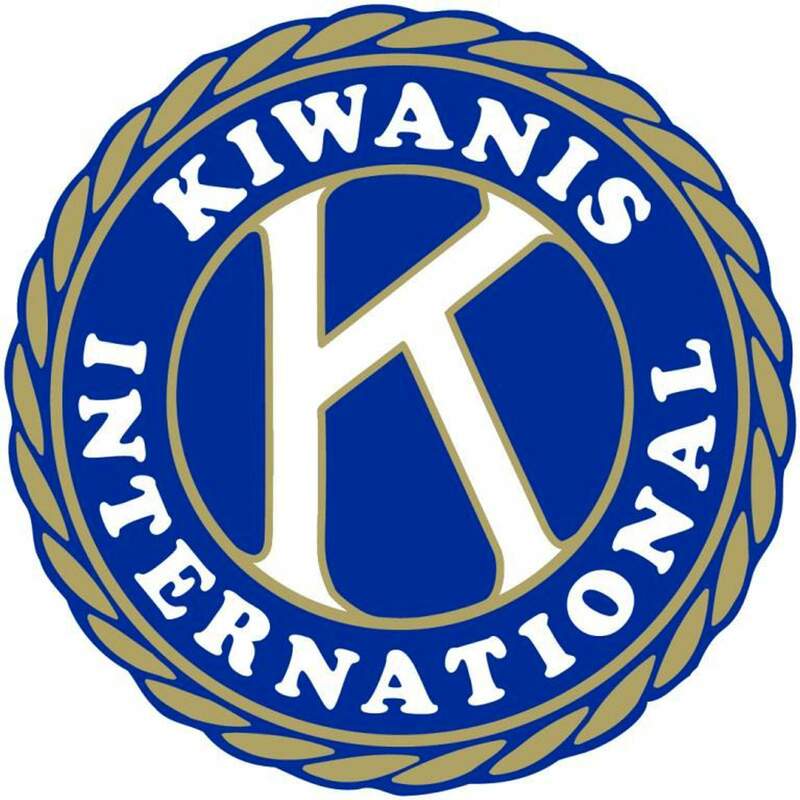 The Kiwanis Club of Durango will meet at noon Thursday at the Rochester Hotel, 726 East Second Ave.
Dan Snowberger, Durango School District 9-R superintendent, will speak to the club. The meeting is open to all. Lunch is optional and costs $13.